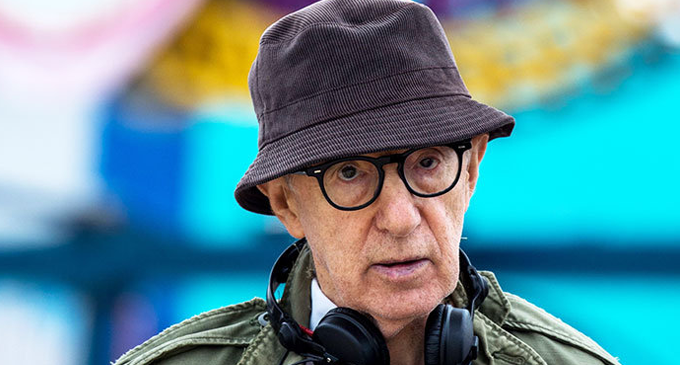 (FASTNEWS|COLOMBO) – Filmmaker Woody Allen has filed a $68 million suit against Amazon Studios on Thursday. The suit reportedly alleges that the streamer has backed out of a four-picture deal due to ‘a 25-year old, baseless allegation’, one that has left Allen’s film “A Rainy Day in New York” stuck in their vaults despite being complete for over six months now. Allen’s daughter, Dylan Farrow, has long alleged Allen sexually abused her when she was a child but he has steadfastly denied the allegations over the years. The suit indicates Amazon has given only vague reasons for dropping the film and reneging on a promise to produce three other films, and in any case doesn’t provide a basis for Amazon to terminate the contract which the suit claims they did in June last year without providing any reason initially.